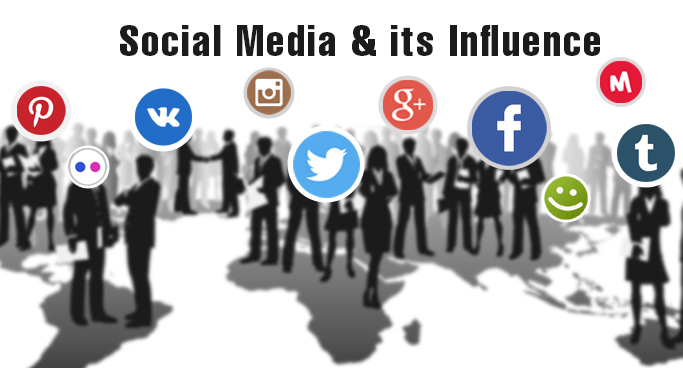 Social media has immensely influenced the marketing and promotional sectors in 21st century. This article depicts the presence and growth of social media in the technological era of 21st century. Besides its presence the article will guide you on how to use social media as a medium of marketing for your business or public figures. It will also include various social media and differences among them. “Social Network” has become a catchphrase for every individual since last decade. Social media is becoming an integral part of online life as social websites and applications proliferate. Now a day, personality of person is measured by his/her number of Facebook posts and Twitter followers. People have really become closer with the social media and spend much time over the social networking sites. Social Media is a platform where people interact freely by sharing and discussing information about each other and their lives, using a multimedia mix of personal words, pictures, videos and audio. The social media was initiated from the end of 20th century but real hike taken by social sites are from the starting of 21st century. People are interacting with other strange people or group of people using number of social networking websites. 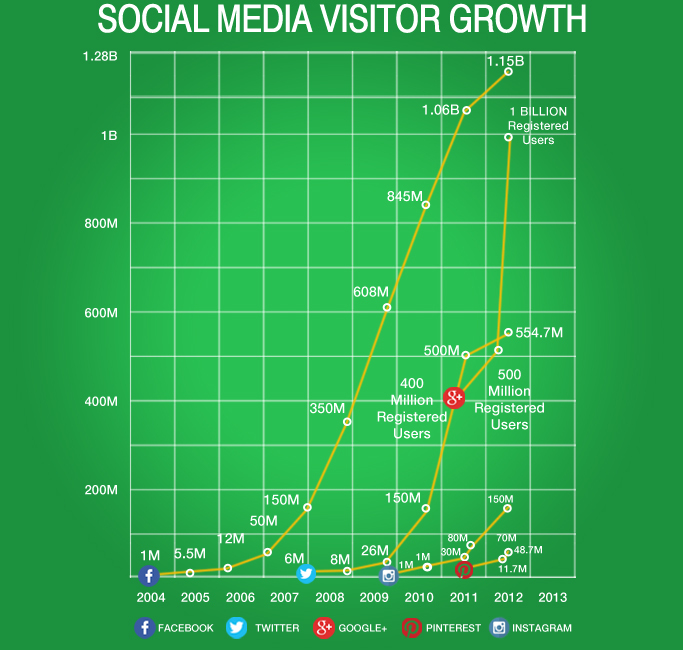 Following are some famous social networking platforms: You will find interesting growth figures of social networking sites since last few years. Figure below depicts the increased number of users on social networking sites since 2004. The figure depicts that there is drastic increase in the number of users using social networking sites. Since the social media users are increasing day-by-day, you can grow your business by marketing on social media sites. First of all you need to make your presence on social media sites, then develop a large pool of followers and try to catch the customer pulse. Well established social networking presence will create a scope to extend your business boundaries. Selection of social networking site and target audience shall prove the best platform for your requirements to promote the business objectives. . For an example, if you have online shopping website then promoting discounted offers on Facebook and Google+ (using mails) will prove as best media. So after knowing your requirements it is important to promote it on suitable social networking platform. For an instance, if you want to showcase your design expertise in item selection, page, website, mobile apps then you can choose ‘Pinterest’ social media platform. Pinterest offers a visual discovery, collection, sharing, and storage tool. Users can create and share the collections of visual bookmarks (boards). On the other hand, LinkedIn is designed specifically for the business community. It allows registered members to establish and document networks of people they know and trust professionally. You can use LinkedIn as a medium for professional job recruitment as well as to manage company profiles. Target customers will also effect on selecting particular platform. If your target audience is teenagers then Facebook, Instagram etc. will be a good choice. Once the social media platforms are decided, you can move towards social media promotion plan preparation. The plan is necessary to streamline whole process of social media marketing / preparation. Decide your goal for social media marketing. For instance, there should be increase in fan following by 25% or 5000 users. Planning also include the steps required to follow to achieve set goal. The plan will also cover the estimated budget that requires to spend in marketing. You will achieve your goal only if you post interesting & valuable content (Information) at regular interval. The content should be crisp and varies according to social platform. For an instance, twitter content should include words with famous Hash Tags (#) in contrast to blogs & emails content should be informational with some graphical pictures. On the other hand, Facebook content should be very short with related attractive or funny pictures. Cross platform content sharing is also an efficient way to increase social media presence. For an instance, you can share your design work from Pinterest to Facebook, Twitter, Blogs, and Mails etc. It will help you to grab customers for your business from multiple social platforms. Share your social media accounts with everyone you know by putting links on website or mails or blogs. Keep in mind one thumb rule – “Don’t be spammy – but don’t be afraid to share”. By doing this, others will know you have a presence on Facebook, Twitter, etc. and they can share them with everyone they know. This is a simple way to get the word out. If you do end up with a complaint from someone on your social networking websites, tackle it fast and efficiently. Respond and be professional and make sure to take good care of them by answering their questions quickly. Add the Social Icons to Your Emails, Websites, Blogs, Mobile apps etc. Provide questions and answers on your social media accounts and your website. Treat each social network account individually. Share things individually and frequently to bring more fans. To achieve 100% result from social media, you require to analyze your regular activities. Number of viewers of your post. Check which post / tweet get maximum hits. Number link visits –Number of users redirect to the website URL contains in the post. Identify most favorite post & most re-tweeted post. Once you have counts for the analytics, you will get to know which type of posts people are interested. Based on that you can increase that type of posts. By doing this kind of regular analytics, you will win to know your fans interest and attention towards your product or business. Your social media strategy really focuses on your goals and target audience. But you have to change the social media marketing strategy according to current trends. Not only strategy, your target audience and type of social media platform may also change over a certain period. So Being Social is good but you have to keep courage to change your marketing plan. As a leading Software Development company, Semaphore Software provides complete Social Media Marketing services to promote your business on social media as well as increase your presence on social media. 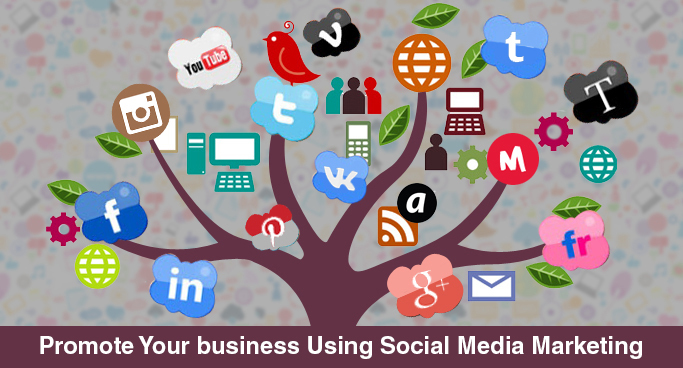 We grab good experience in social media marketing by doing it on various social media websites. If you are looking for Social Media Marketing services for your business or as an individual, Feel free to contact us with your requirements.